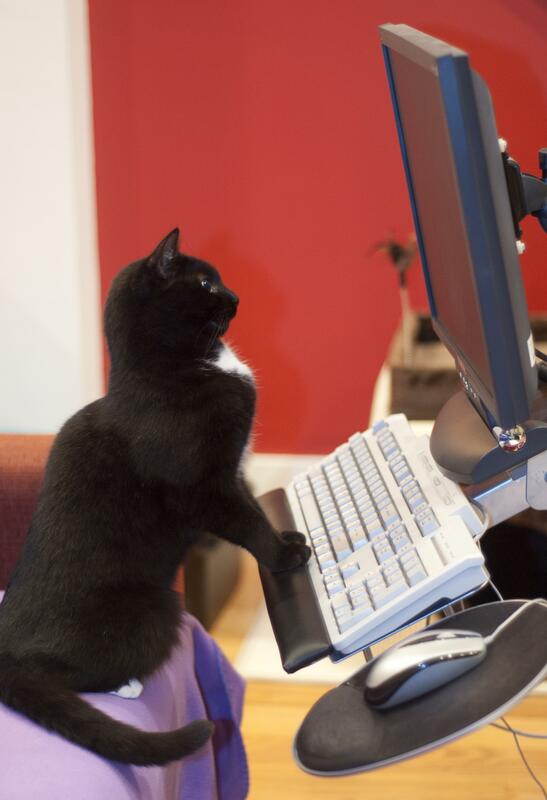 Well, every website needs the occasional cat photo, doesn’t it? With my working life revolving around the written word, and much of my day spent sitting silently bashing a computer keyboard, it’s always refreshing (to me, at least) to have opportunities to communicate in other ways. As a naturally chatty type (the kindest way to put it), I’m always pleased to be invited to give talks on any aspect of self-publishing, book marketing or writing (see my current list of events here). I’m hoping to produce my own podcasts in future, inspired by great role models such as Joanna Penn, who interviewed me on one of her own podcasts recently (see this previous post). I’m also quick to embrace any opportunity to appear on broadcast media. Today I thought you might like the links to my two most recent appearances. It’s always a pleasure to nip up to the BBC Radio Gloucestershire studios to feature on one of their shows. On Monday of last week, I joined my friend Caroline Sanderson, another local author who is also an Associate Editor of The Bookseller magazine, on the lunchtime slot for their new Book Club slot. Presenter Claire Carter, a live wire with an enquiring mind, is a self-confessed reluctant reader. As I learned when I worked for thec children’s reading charity Readathon, the multiple benefits of a leisure reading habit are well-documented. Not only are regular readers more successful in their education and careers, but they also form more satisfying personal relationships, better social skills and are more contented. Claire’s decision to share her determination to become a regular reader will, I’m sure, inspire many others to do so too, stimulated by lively discussion on her show. The BBC Radio Gloucestershire Book Club will run once a month, usually with Caroline and/or me in the studio, with occasional visits from other local authors. (There are a lot of us about in these parts!) Each month we’ll choose a book to read for the following month’s discussion. We’ll be choosing books that are readily available in paperback, to buy from bookshops and to borrow from libraries, and which are likely to appeal to a wide audience, while also stimulating comments and feedback. 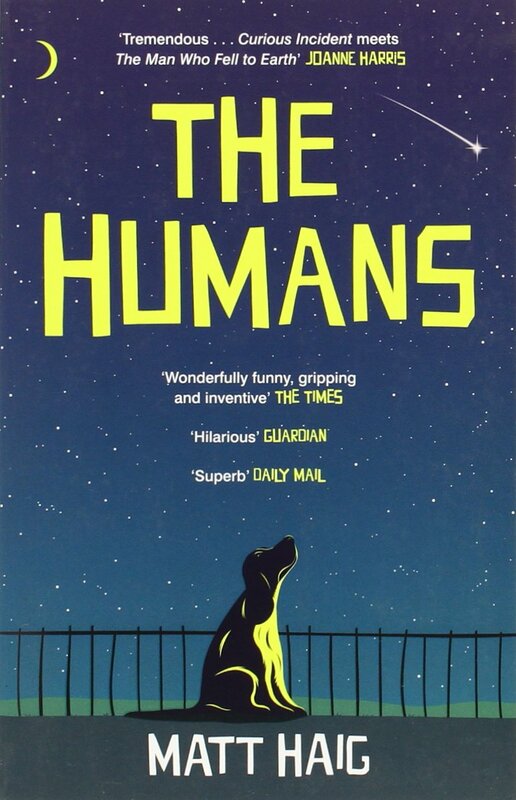 This month, we were talking about Matt Haig’s The Humans, a sweet, funny and touching tale about an alien who takes over the body of an Oxford professor of mathematics. If you’d like to know how we got on with it, you can catch the show here on BBC iPlayer for the next couple of weeks. (The Book Club slot runs between 12noon and 1pm). 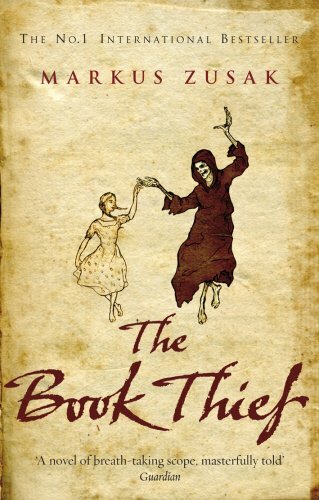 Next month’s Book Club will be on Claire’s show from midday on Wednesday 8th April, and we’ll be talking about The Book Thief by Markus Zusak. If you’ve read it and would like to share your view, or would like to share any book-related thoughts with listeners, tweet the show at @BBCGlos. Back in November, I had great fun at the Indie Author Fair that ran alongside the Chorleywood Literature Festival. The amazing Triskele Books team, who masterminded the event in partnership with ALLi, set up the opportunity for indie authors to be interviewed by Andy Bromley of Ingram, the book distributor responsible for the publishing and distribution services Lightning Source and Ingram Spark, through which many indie authors, myself included, publish their books. But for now, I’m stepping back out of the limelight and getting back to my keyboard. So much to type, so little time!